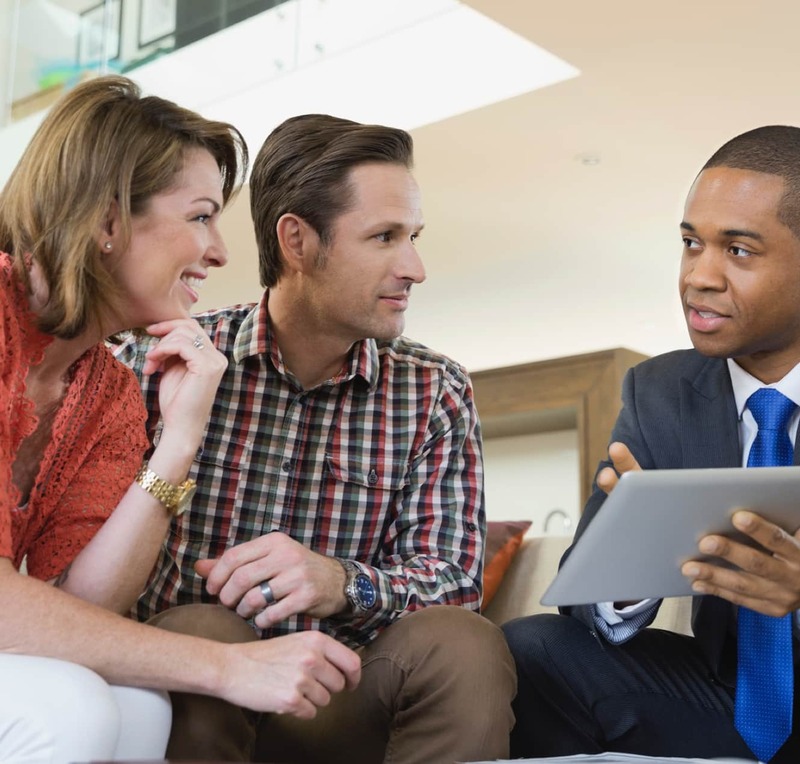 Turn homes into customer engagement hubs, understand risk, prevent loss. Different sellers provide a range of products that make up the connected home eco-system. Hence, customers often have disjointed experiences and receive several false alerts. Individual companies hold different views of the customer context, which when combined, has the potential to create more personalized products and enhance customer experience. It is imperative to extract meaningful insights from data enriched with consumer context for true disruption to take place. Customer engagement tier: Drives customer interaction with an immersive gamified approach, focusing on safety improvement, risk prevention, and customer education. Enterprise tier: Leverages portals, dashboards, and other associated services to deliver key insights from existing enterprise systems to the entire insurance business in easy-to-consume formats. Digital home orchestration tier: Connects with leading vendors in the ecosystem to gather data and build unique personalized products and services for customers, leveraging our award-winning IoT platform. Analytics and insights platform: Utilizes a Big Data-based platform, optimized to process home sensor data, with pre-built analytical models to deliver insights for customer profiling, risk identification, and safety scoring. Let's work together to solve it.